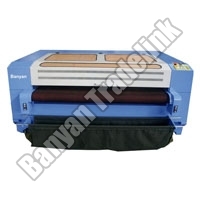 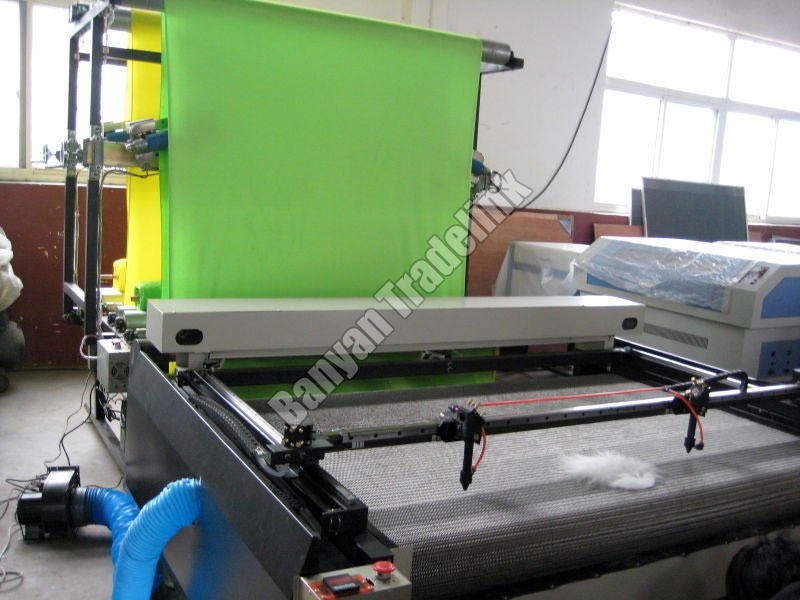 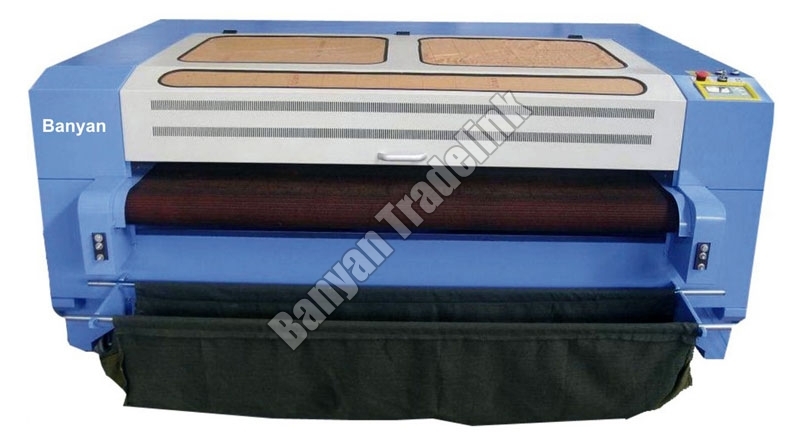 Laser Cloth Cutting Machine is used to cut the fabric in variegated shapes while designing different types of apparels. 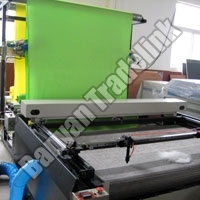 We are counted among the eminent Importers, Exporters and Suppliers of Laser Cloth Cutting Machine from Ahmedabad, Gujarat. 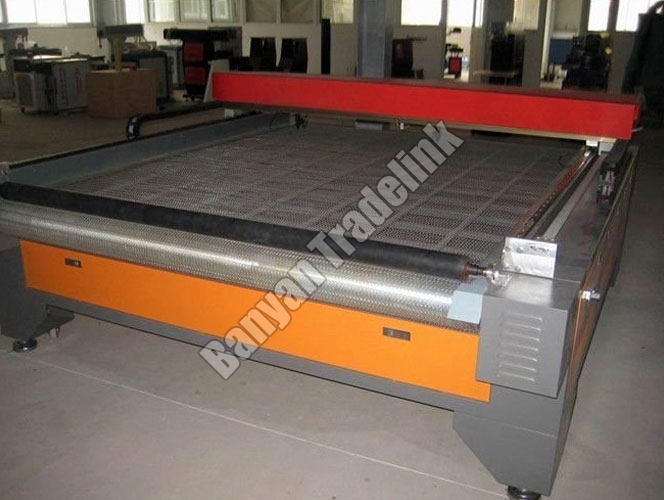 We make available different ranges of Laser Cloth Cutting Machine like Automatic Laser Cloth Cutting Machine, Fully Laser Cloth Cutting Machine and Semi Laser Cloth Cutting Machine. 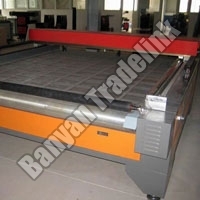 The entire range of our Laser Cloth Cutting Machine is well-tested and therefore, is safe to use.